This is my new love I saw this product in a video from one of my favorite youtubers 'Melonlady'. I instantly decided I needed it in my life as it looked so easy to use and I must say I was not disappointed! I got mine in the colour Golden Ivory. As I am pretty pale, all you have to do is tip it upside down and take the brush section off. 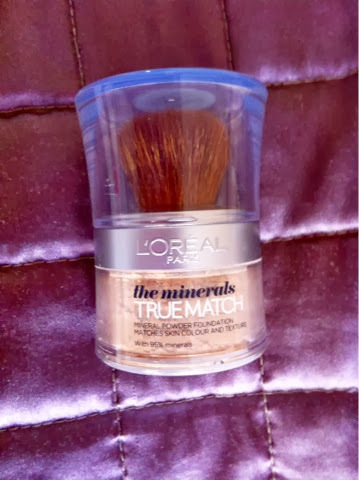 Dip the brush in the minerals and with a few swoops your foundation is done! No need for power and I sometimes suffer with shiny skin but this keeps it at bay for ever such a long time. It has a lovely coverage and doesn't look cakey at all. 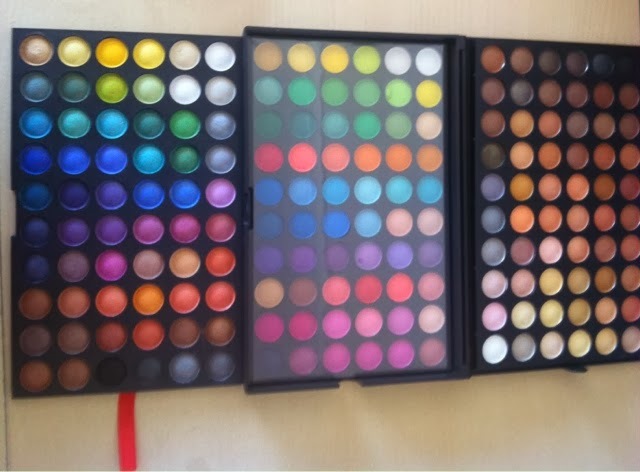 It is perfect for if your in a rush or just need some quick work/college/school makeup. I'm not sure where the past two weeks have gone, but I can't help feeling a little deflated today knowing that it's all over and it's back to the grind tomorrow. I do tend to feel this way in January as it is a bit of a dull and cold month. Although on a brighter note I have set myself a goal of making 2014 the year of productivity and excitement, something i can really look back on and be like "hey I am proud of that." We are going to Florida at the end of the month which is something I have always wanted to do. Hopefully we can get our saving on and find ourselves our own place which we are craving at the moment. I am going to do my best to finally pass my driving test (fingers crossed). Why is it so scary? Also I plan to do my children's book illustration course which is my dream job and I have now found that I can do it from home which is awesome as long as don't start being lazy. Have any of you done an online course, if so how did you find it? Finally I really want to design my blog properly, turn it into something a bit more professional and work on my photography if I can get my camera fixed !